The Bell Tower Event Center is owned and operated by Teddy and Amy Gabbart. 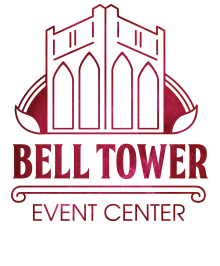 Bell Tower Event Center is located in Downtown Durant, Oklahoma, which makes it a great central location to host an event. Bell Tower is formerly known as The W – Wedding and Event Center but is historically known as the First United Methodist Church. 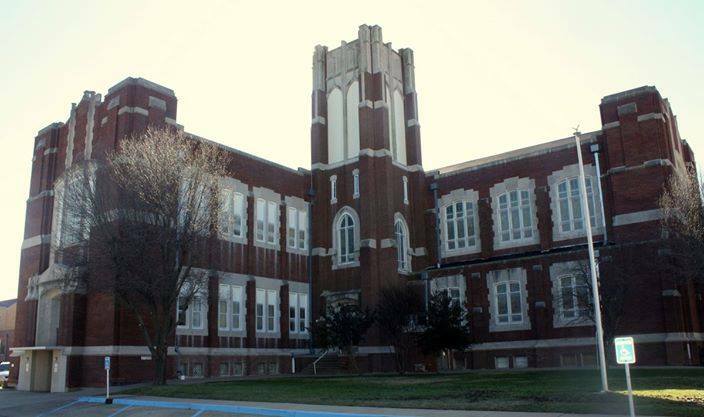 The history of this building and its beautiful architecture make it a very unique venue for the Texoma area. Built in 1923, this 25,000 square foot historic church has three venues to choose from: The Parlor, The Chapel, and The Loft. Select the venue that will make your event special and create lifelong memories. Please contact Angela Allen, Event Coordinator for availability or to schedule a tour!